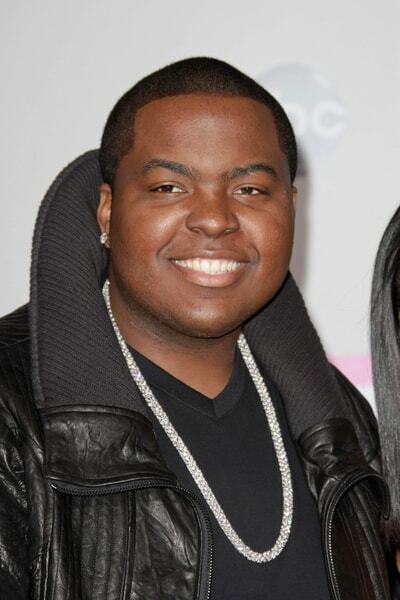 Sean Kingston Gets Served In Alleged Attack on a Woman! Sean Kingston has beenÂ served in a lawsuitÂ in connection with an alleged gang attack on a woman. The attackÂ occurredÂ way back in 2010 when Sean wasÂ theÂ opening act for Justin Bieber. No other information is known! Beautiful Girls singer Sean Kingston has been served with a civil summons and complaint in connection with a lawsuit to be filed alleging he was involved in the gang attack of a woman, RadarOnline.com has learned exclusively. 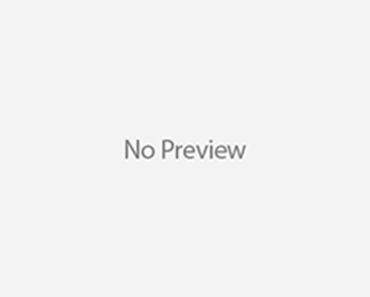 Kingston, a friend and touring mate of Justin Bieber, was served Friday night with the legal docs, linked to an incident that allegedly occurred after a concert in 2010 in which Kingston opened for the Baby singer. The California private investigator who served the 22-year-old singer (and one of his bodyguards) as they arrived in Los Angeles on a flight from Miami, told RadarOnline.com he was at the airport on official business, and had no other comment. Un-Retouched Photo Of Cindy Crawford Reportedly Fake! Paul Walker’s Sunglasses From Crash Site Up For Auction?! Why Does Kelsey Grammer Only Want Son in Custody Battle? Quvenzhane Wallis Lands ‘Annie’ Role! !